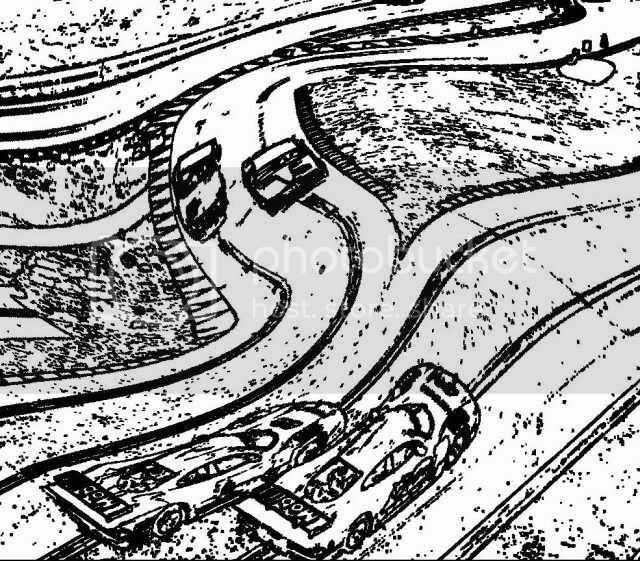 Slotic's Track Designs is up again. Some where along the line somebody bought a domain name that was refereed to from a counter I had on one of my pages. They complained to Google who insisted my host delete my index pages. I guess Google owns the internet now. Anyway, I finally deleted a bunch of dead and sour links from some of my pages and we should be good to go. I just happened to walk by. Welcome home, Rand! Glad to see you back. Thanks guys. One more week. I received my termination notice for the end of this month. Oh, I hope terminate is not to strong of wording. I had to agree to never tell anyone what I have been doing, "until the end of time." Last edited by Slotict; 07-24-2013, 09:53 PM. Yes nice to hear from you even under difficult circumstances.